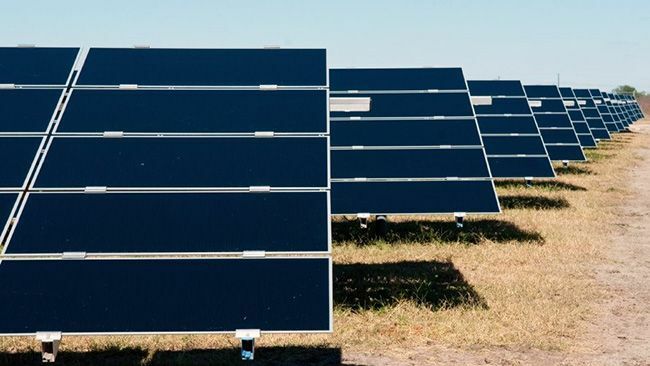 7X Energy, Inc. (“7X”), a leader in solar development in the U.S., today announced the sale of the 100-megawatt (MW) Lapetus Solar Energy Project in Andrews County, Texas to Duke Energy Renewables. 7X Energy (7X), headquartered in Austin, Texas, is a leading developer in the solar industry. The company is 100% employee-owned and consists of a diverse team of seasoned industry veterans, with over 10,000 MW of collective utility-scale development expertise, focused on the development and sale of renewable energy to commercial and wholesale customers. Contact us at www.7x.energy.